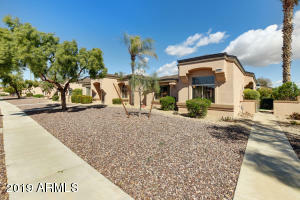 For more information on Sun City West, click here! 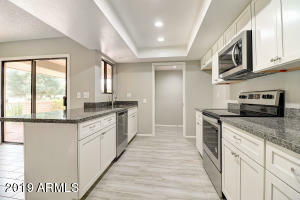 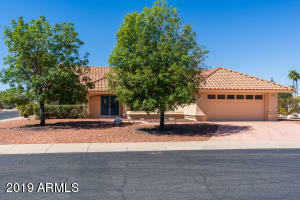 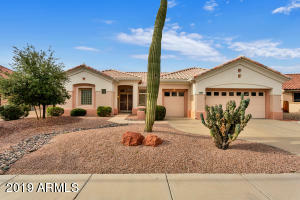 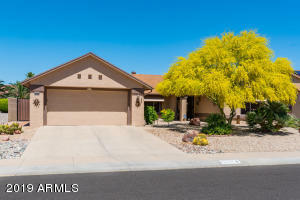 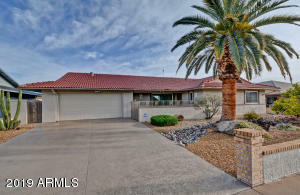 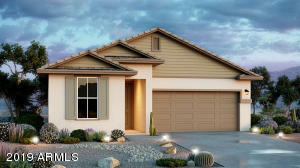 Sun City West is an active adult retirement community located northwest of central Phoenix, about 45 minutes from downtown Phoenix and a short distance from Luke Air Force Base in Glendale. 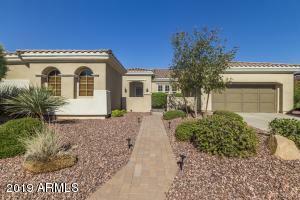 Sun City West features 4 Adult Recreation Centers and 7 Golf Courses. 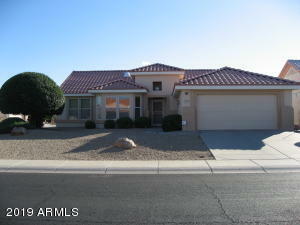 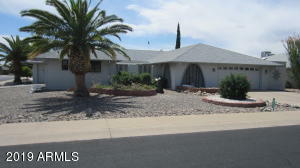 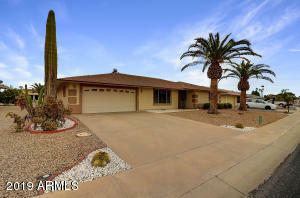 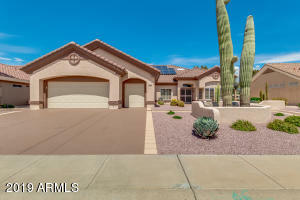 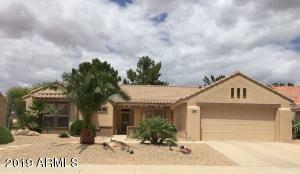 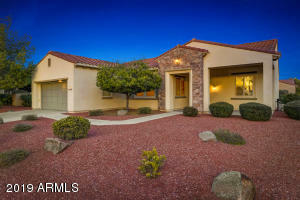 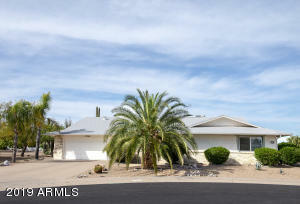 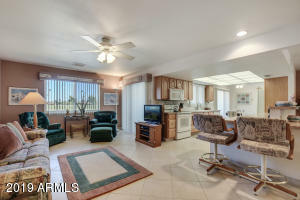 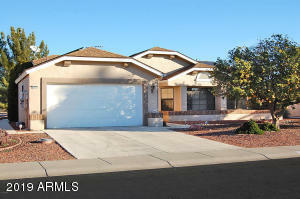 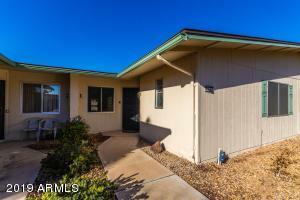 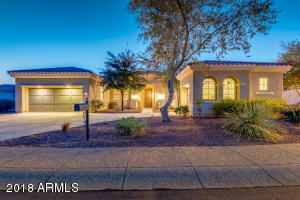 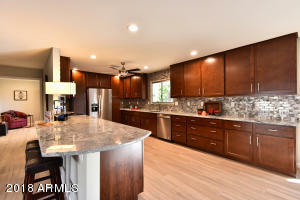 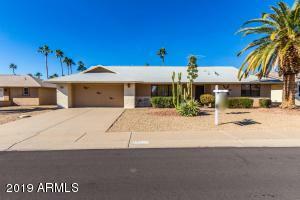 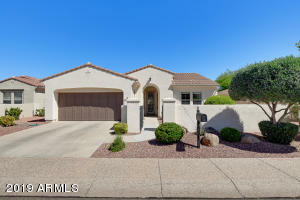 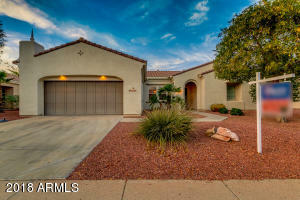 Sun City West Homes for Sale may be sorted by the Latest Listings, Price, Square footage, or distance.